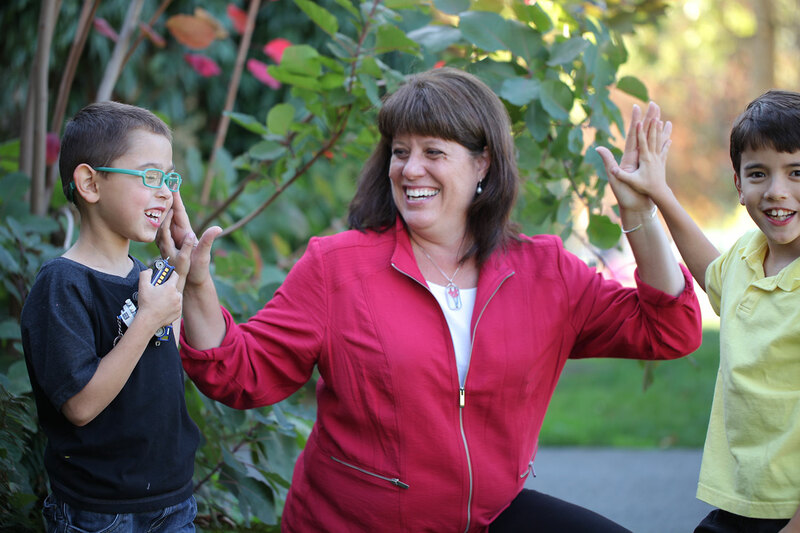 Claudia Balducci is a former Bellevue Mayor, transportation leader, mom, and King County Councilmember. A longtime resident of Bellevue, Claudia was elected to the Bellevue City Council three times, serving for 12 years. She served as Bellevue Mayor from 2014-15 and successfully advocated for arts and culture programs, improved educational opportunities, and smart transportation investments. Claudia was first elected to the County Council in 2015. She represents District 6, including parts or all of Bellevue, Kirkland, Mercer Island, Redmond, Medina, Clyde Hill, Woodinville, Bothell, Beaux Arts and the Points communities. In addition to her work on the County Council, Claudia serves on the Executive Board for the four-county Puget Sound Regional Council and on the Sound Transit Board of Directors. Claudia lives in Bellevue with her husband Jim, their son Victor, and former King County Shelter dog Angel, and cat Sabrina.